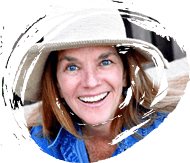 Here is another installment in my “Over the Moon About” blog series, which highlights a few different things that have caught my eye. 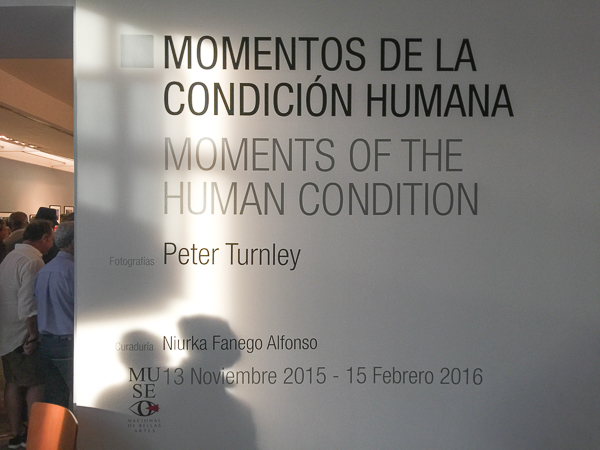 Scroll down for everything about Peter Turnleys’ photography exhibit. 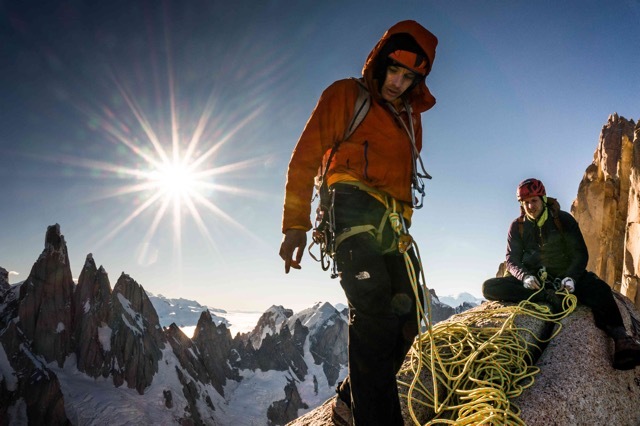 I hope you walk away with some new ideas about a wild film festival to attend, adventure films to watch on your own, photography inspiration, places to travel or creating and sharing your own work. I’m working on a unique film festival for New York City. 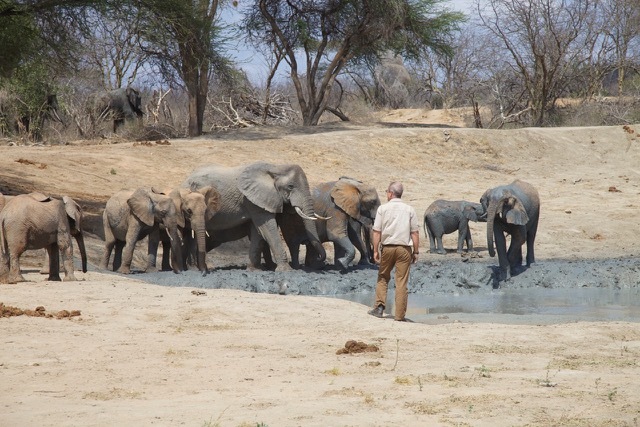 The New York WILD is the first annual documentary film festival to bring exploration and adventure, wildlife and the environment to the most urban city in the United States. 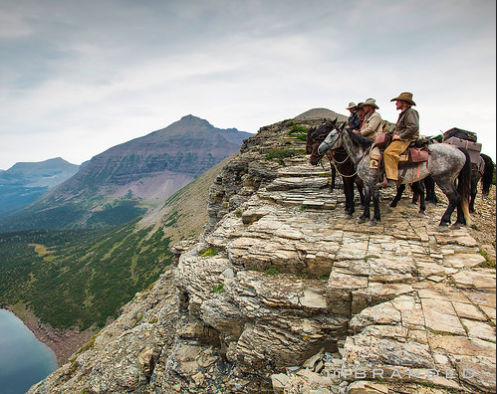 Come celebrate the wild and meet the producers, writers and directors. What are you doing January 28 – 31? Watch the exhilarating video below and then buy your tickets if you live in New York City. The location? The historic Explorers Club. The good news is that if you don’t live near New York City, you can still see these films at some other point. 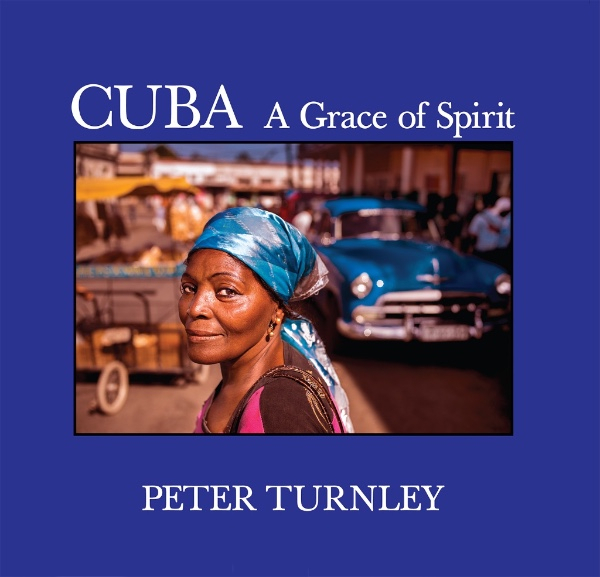 Have you seen Peter Turnley’s latest book Cuba: A Grace of Spirit? It is breathtaking. So much so that it enjoys a special place on the coffee table in our den. 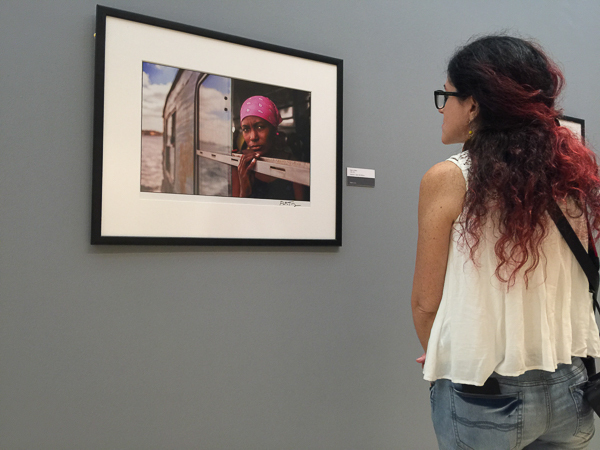 On my most recent trip to Cuba, I purposely selected the week during Peter Turnley’s photography exhibit at the Museo Nacional de Bellas Artes — the Museum of Fine Arts. 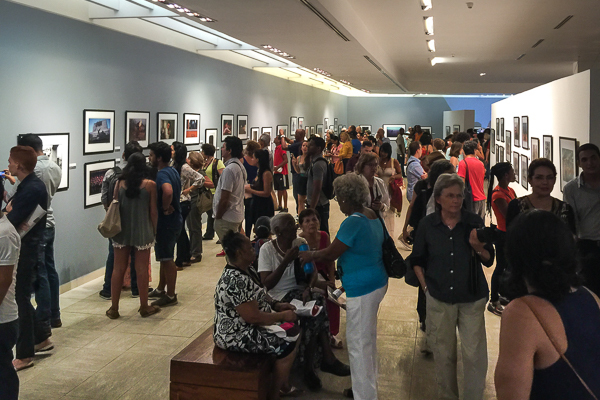 Peter’s exhibit is the first exhibition by an American photographer since the Cuban revolution. Wow. 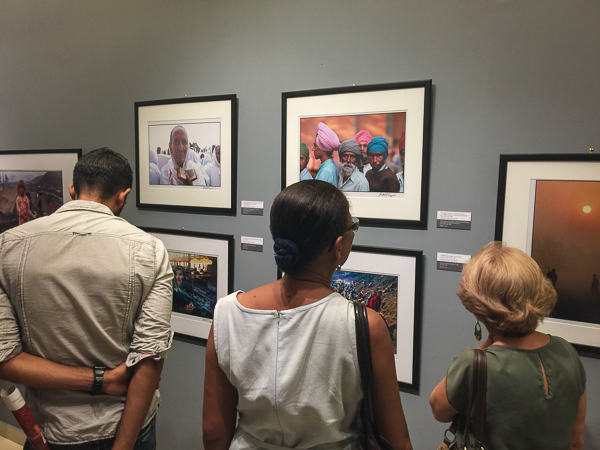 For those of you going to Cuba, check out the exhibit before it leaves February 15, 2016. (I have three friends there this month!). For those of you who aren’t, buy this book. Opening Night. Standing room only. 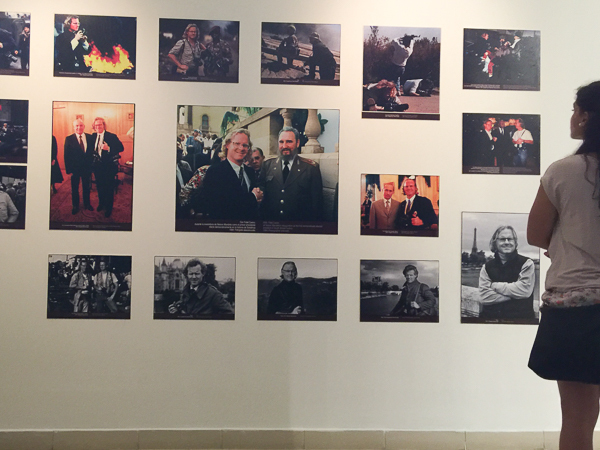 130 photographs, spanning the past 40 years, working in more than 90 countries. 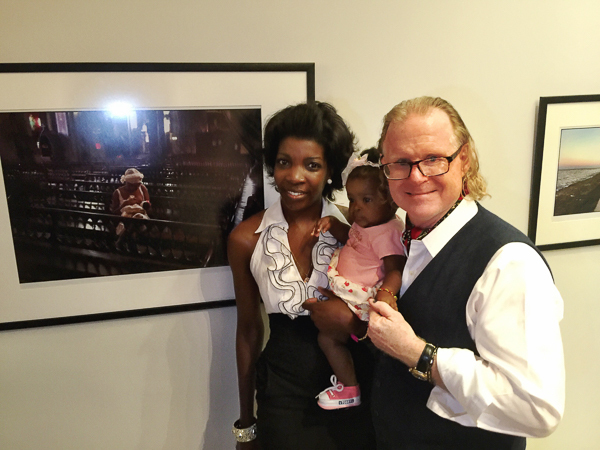 Liliany Rodriguez Mola, her baby Lia Tenay Diaz Rodriguez were photographed by Peter in a Havana church early 2015 (photograph on the wall). Mother and child were guests of honor. 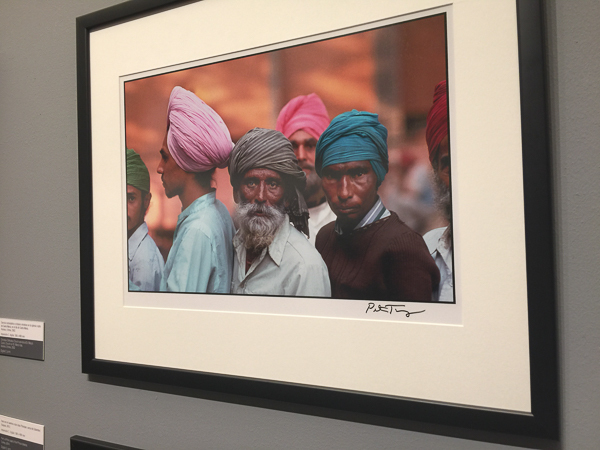 Photographed with Peter Turnley. Oh, and before I sign off, I just created this 40-second video from my weekend in Cambridge. Short. Tasty. Healthy. I’m in a video group for an entire year, creation creation creation. 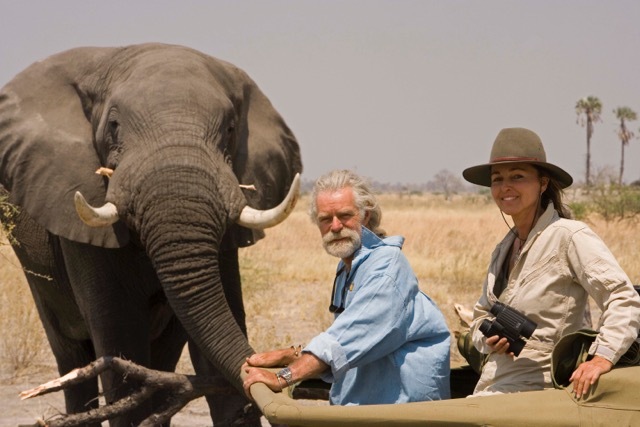 The WILD Film Festival photographs are taken by others. 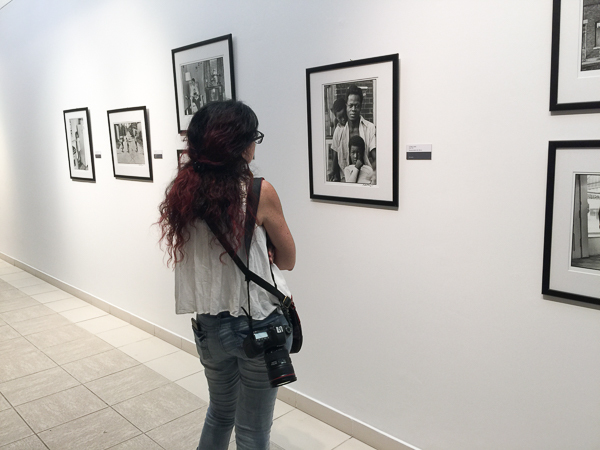 The photos of the crowd at Peter Turnley’s exhibit are taken by me. I use my iPhone 6plus and Canon 5D III. Want more posts like this? It’s easy. Sign up here to get blog posts delivered to your inbox.